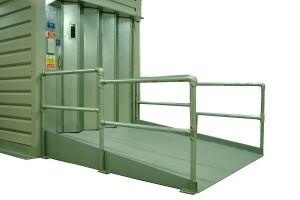 Reliable, hard-wearing lifts for Goods Only environments. Hydrax Goods Only lifts are designed and tested to be dependable and efficient for all your goods transport. 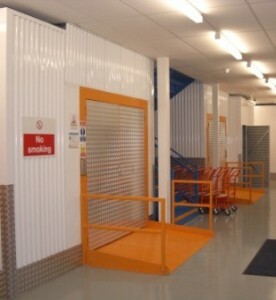 These Goods Only Lifts are manufactured for heavy-duty usage while still maintaining aesthetic appearance. 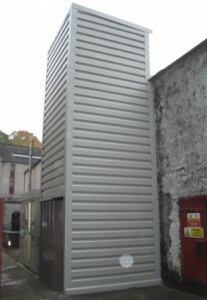 Hydrax can manufacture and install your Goods Only lift or Freight Elevator to your specification. Installations in non-standard environments are no problem. Whatever your difficulty, whether its low headroom, no pit, low pit, no shaft or a multiple access requirement, let Hydrax provide your solution.